Cayo is a company known for making badass SUP boards and is possibly one of the best players in the SUP game right now. They’re badass enough to have a collaboration going on right now with Skinny Water Culture on a new SWC x CAYO board that’s coming out soon. After perfecting the SUP, Cayo made some super secret plans to design a skiff and just recently began releasing information about the new Cayo 173 skiff. This is our flagship micro skiff for Cayo Boatworks. 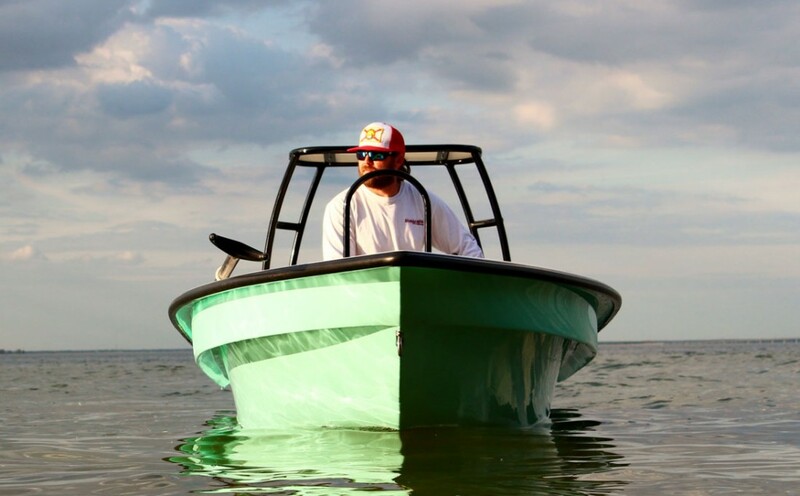 It was deigned to be the quietest, driest, fastest, and most easily poles micro skiff on the market. 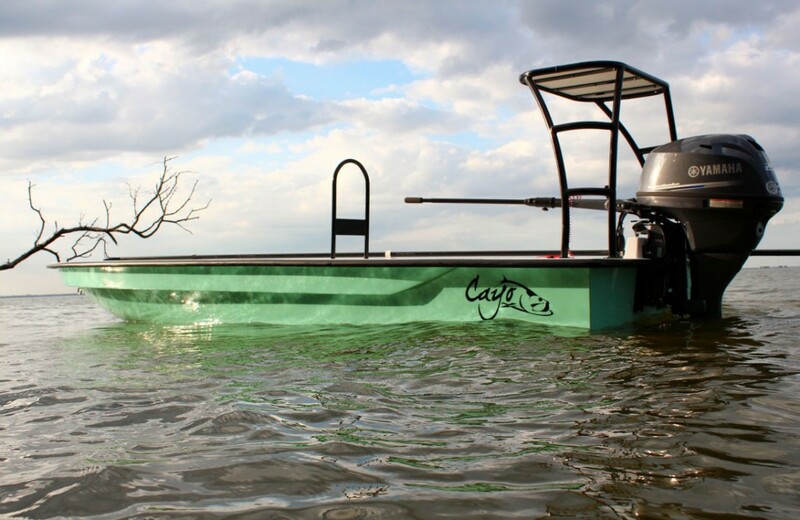 The hull has a ZERO hull slap design and the largest and deepest integrated spray rails in its class. The Cayo 173 comes standard with 3 huge integrated dry storage areas that can be rigged to you custom needs. 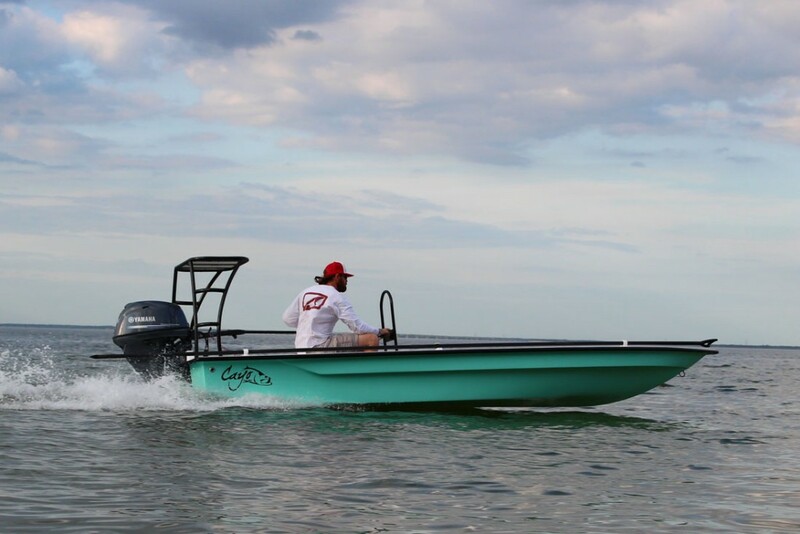 From the numbers and the intro- this sounds like it’s a super cool new skiff that’s going to hit the market pretty hard this summer. I wouldn’t be surprised if Cayo already had some of these on order! Anyone who is friends with SWC is cool in my book.